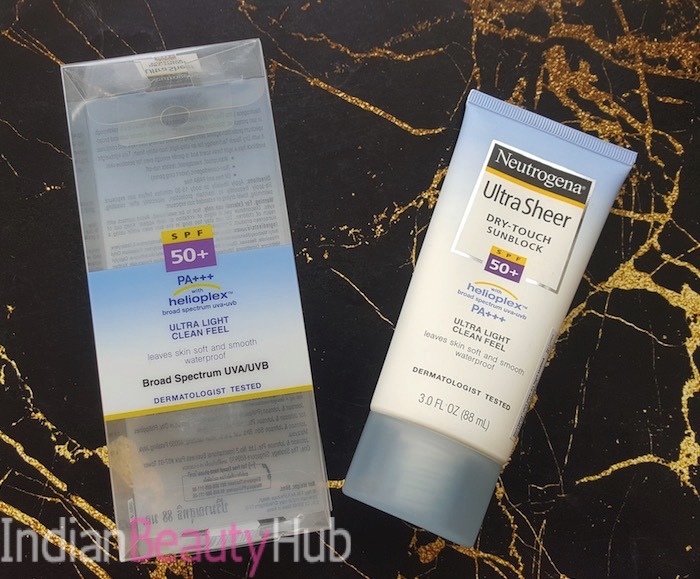 Hey everyone, today I am reviewing the Neutrogena UltraSheer Dry Touch Sunblock SPF 50+ PA+++. 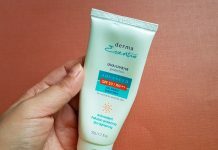 I’ve been using this sunscreen for the past two months and really liked it. 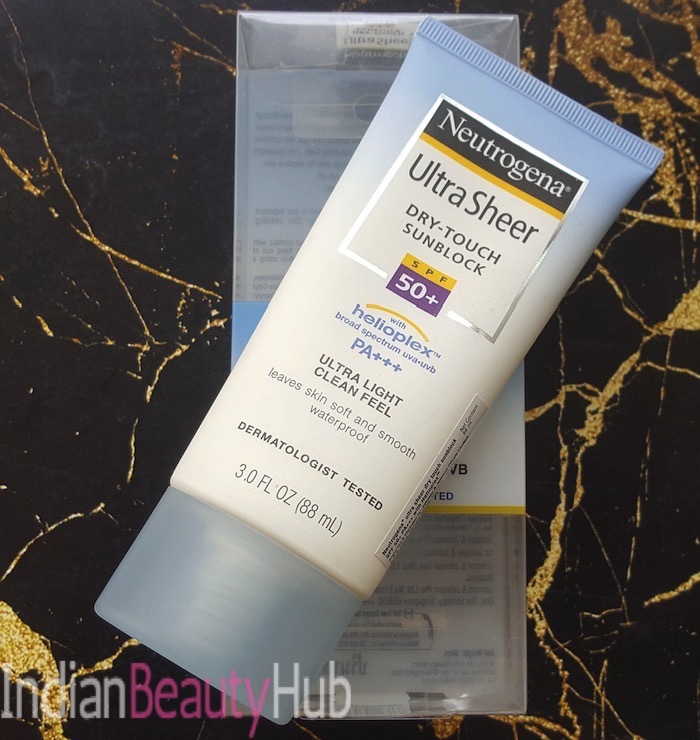 I’ve combination skin (oily t-zone & dry cheeks) and I always use gel-based sunscreens especially during the summers. My all time favorite sunscreens for hot weather are Plum Sheer Matte Cream, Lotus UV Screen Matte Gel, and Kaya Ultra Light Aquagel. 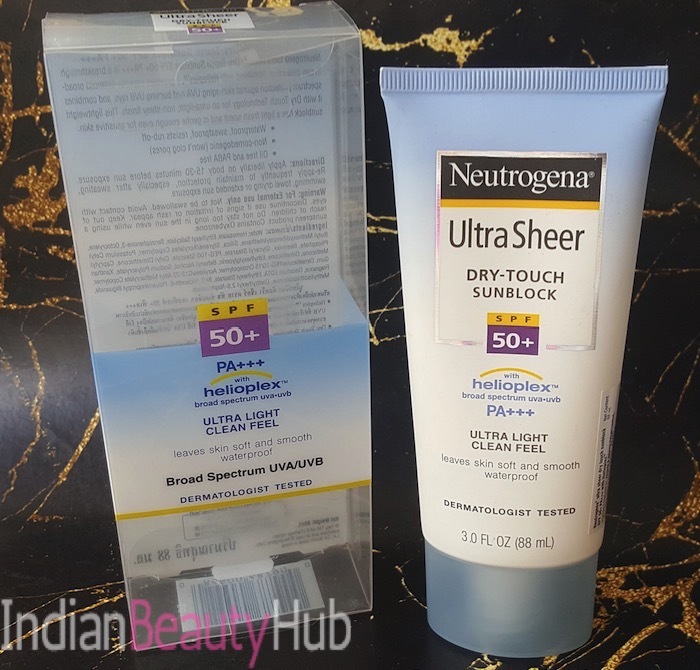 Price & Availability: The price of Neutrogena UltraSheer Dry Touch Sunblock SPF 50+ PA+++ is Rs.199 for 30ml and Rs.499 for 80ml. It is easily available at local beauty/departmental stores and also online at leading e-commerce websites like Nykaa.com, Amazon.in, etc. 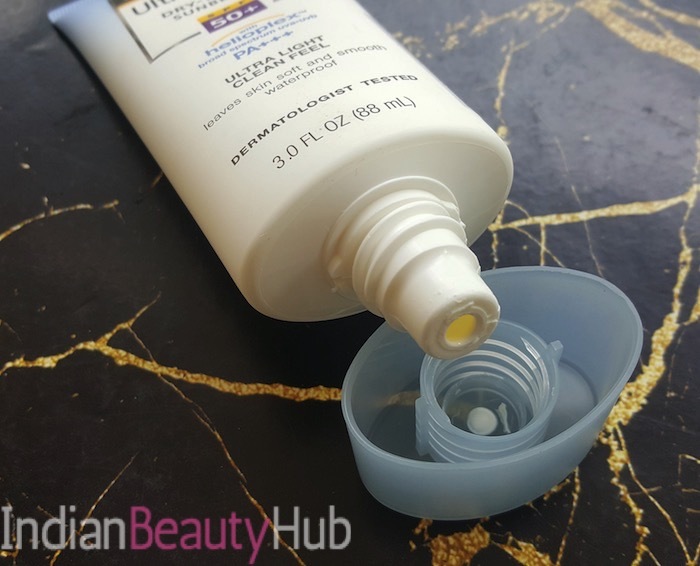 Packaging: The sunblock comes in a flat plastic tube with a screw cap. The packaging is sturdy, lightweight and hygienic to use and you can easily carry in inside your purse while travelling. 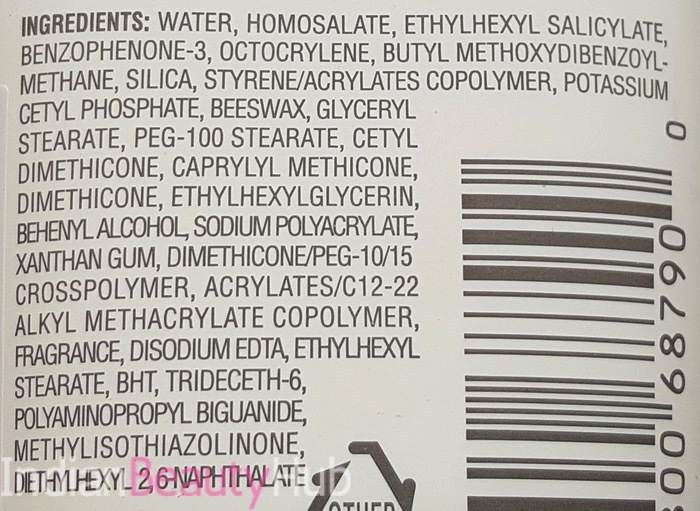 The product related required information like usage, benefits, ingredients, price, expiry date, etc. is mentioned on the outer carton as well as on the tube. 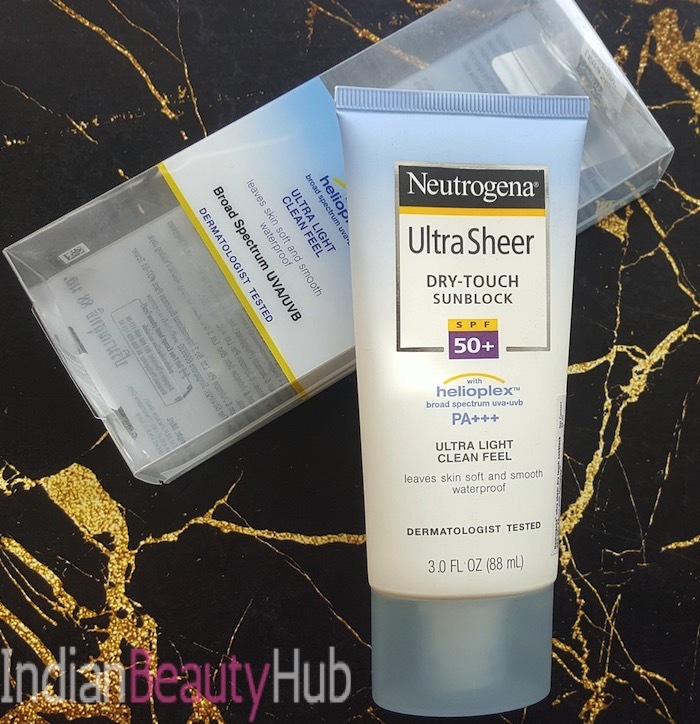 My Experience: The sunblock comes in a milky white color and has a slightly thick creamy consistency. I generally squeeze out a good amount of the sunscreen and apply it nicely on my clean face, neck and ears. Then I massage it for a minute or two to make sure it is absorbed into the skin. Due to its creamy texture it spreads easily and sinks completely into the skin. I’ve combination skin with dry cheeks and I usually use an oil-free moisturizer before applying sunscreens. However, with this sunblock I don’t find the need of using moisturizer as it is quite hydrating. 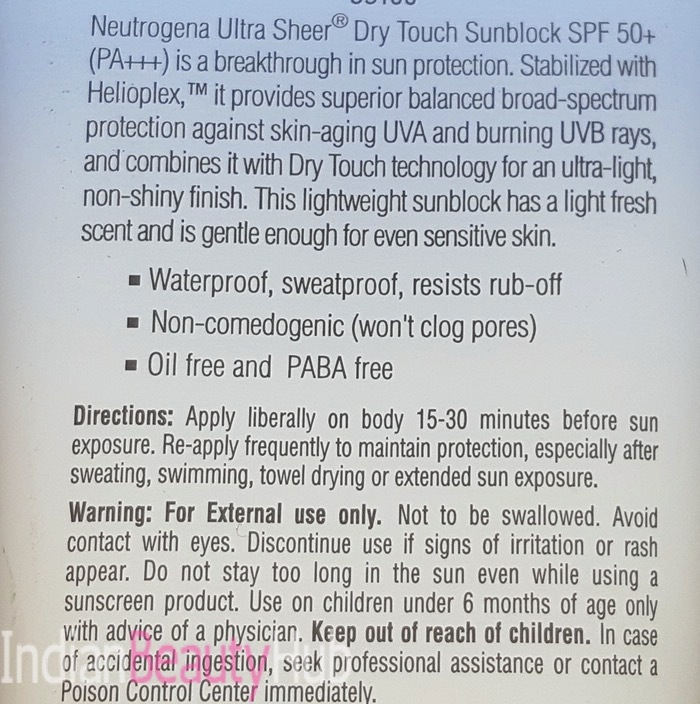 Additionally, it comes with SPF50+ and PA+++ ratings that provide good protection against the harmful sun rays. I’ve a combination skin but I still get a lot of sweat on my face, especially during this hot and humid weather. 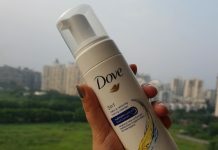 So it’s a big relief for me knowing the fact that this sunblock is waterproof and sweat-proof. Now I don’t fear that my sunscreen will wash-off with sweat when stepping out from home. 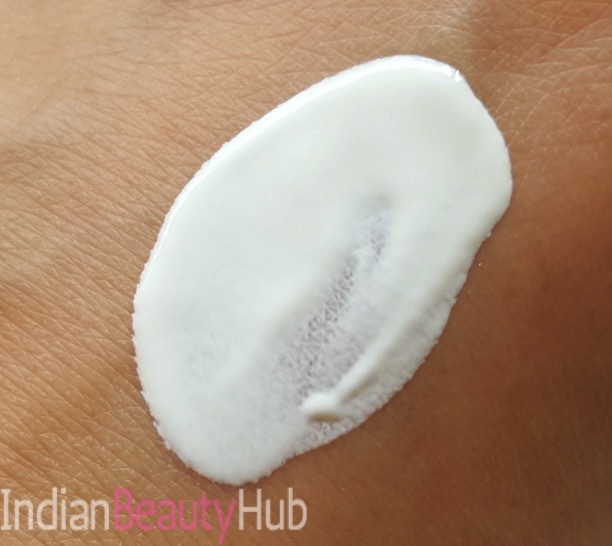 Though you need to reapply it after 2-3 hours if you sweat a lot. Hygienic, sturdy and travel-friendly packaging. 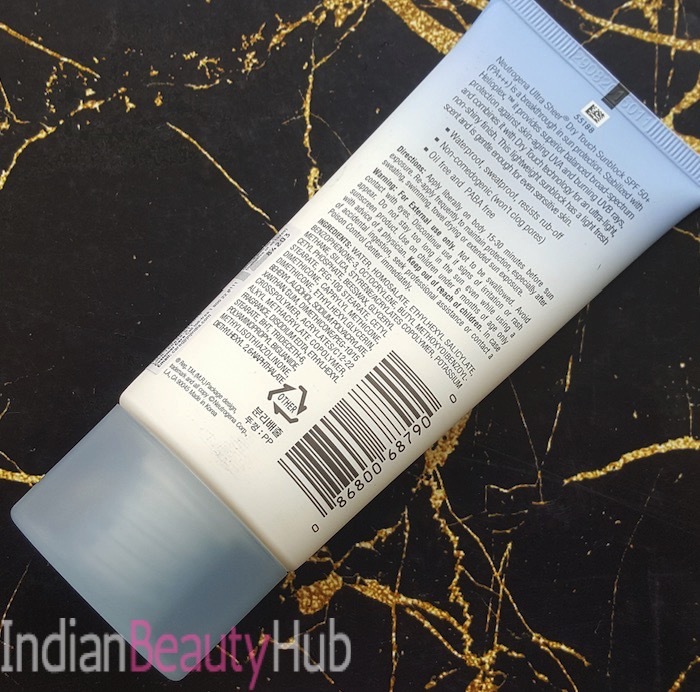 Its creamy texture glides smoothly and sinks completely into the skin. It has a mild fragrance that will not bother people who are sensitive to strong scents. Doesn’t give sticky or greasy feeling. Doesn’t leave white layer on the skin. Has SPF 50+ and PA+++ protection. It is water-proof, sweat-proof and resist rub-off. Didn’t cause any allergy or irritation to my acne prone skin. It can be used on the face as well as on the body. If you have super oily skin, then it can make your face slightly greasy after some time. 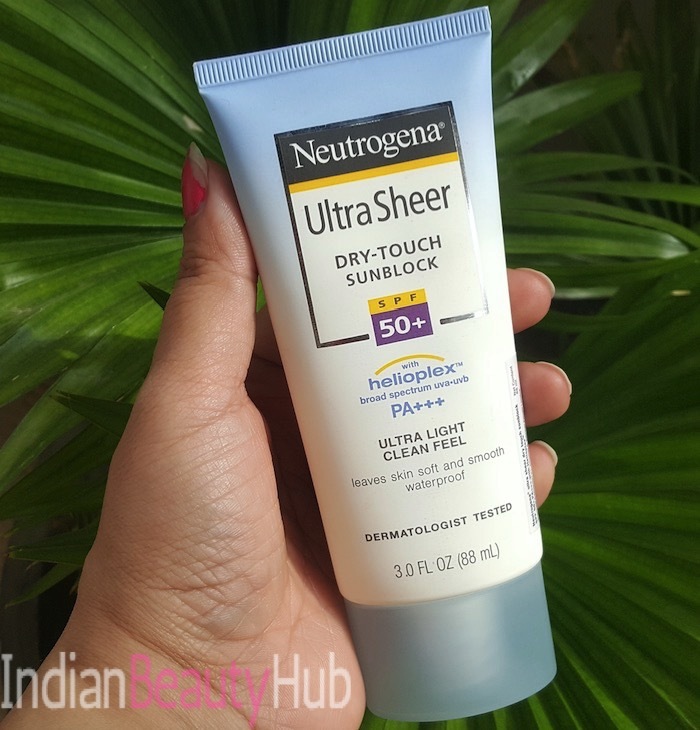 Overall, I absolutely liked Neutrogena UltraSheer Dry Touch Sunblock SPF 50+ PA+++ for the fact it being water-proof and sweat-proof. 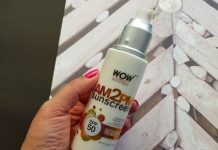 What else you will need in these hot summer days when other sunscreens easily wash off from your face as soon as you sweat. I'll definitely continue using it especially during the hot and humid weather and highly recommend it to everyone.